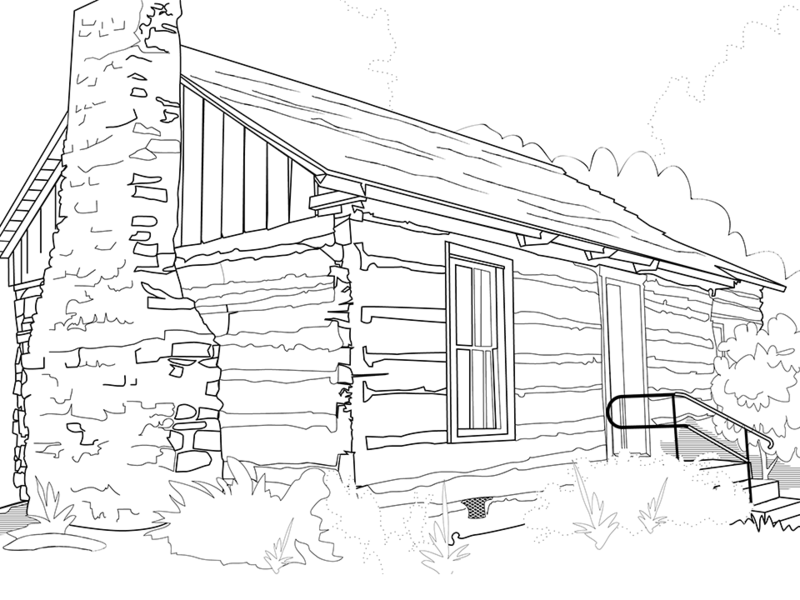 The Tobin and Schaff cabins at Dan Nagle Walnut Grove Pioneer Village are good examples of settler life in the late 1830’s. As more people moved to the area, cabins were soon replaced with frame homes like the Ehlers house. Butler #2 school and Olde St. Ann’s Church were each built in 1870.